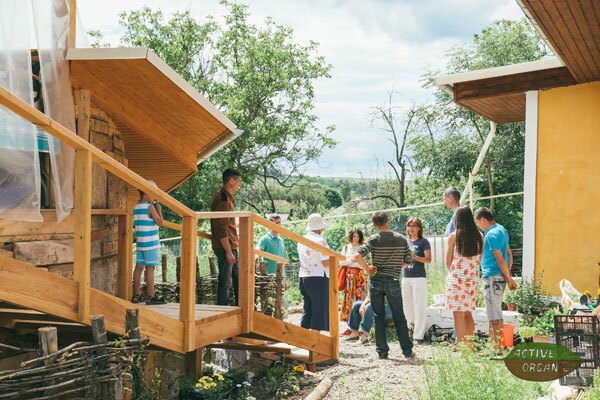 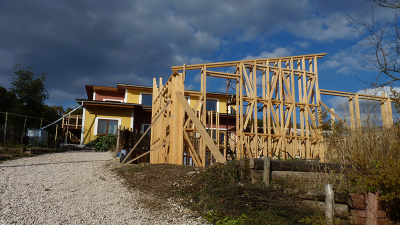 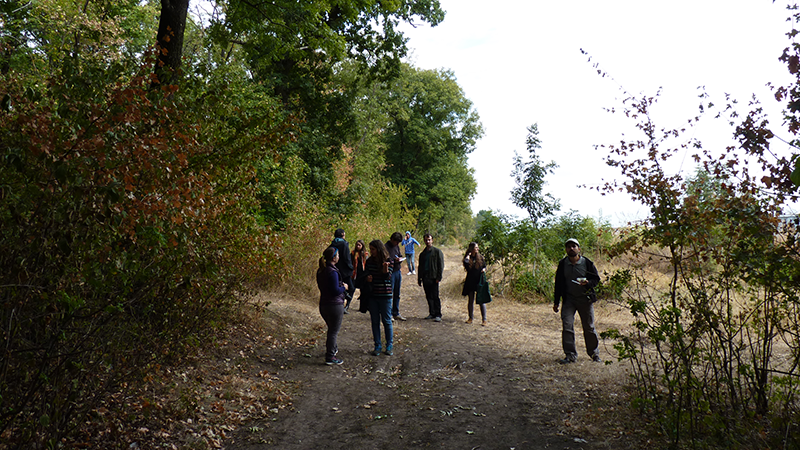 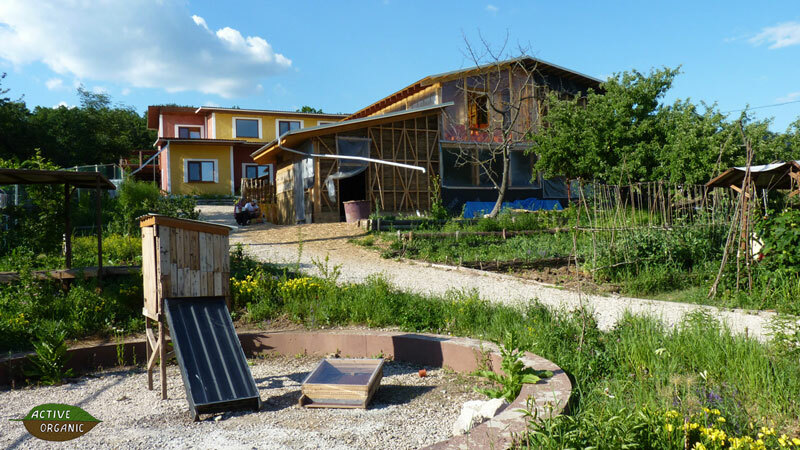 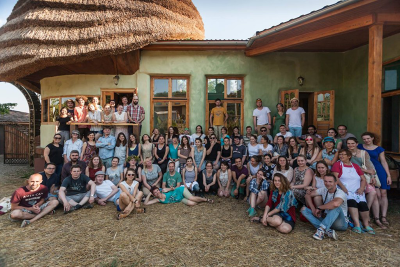 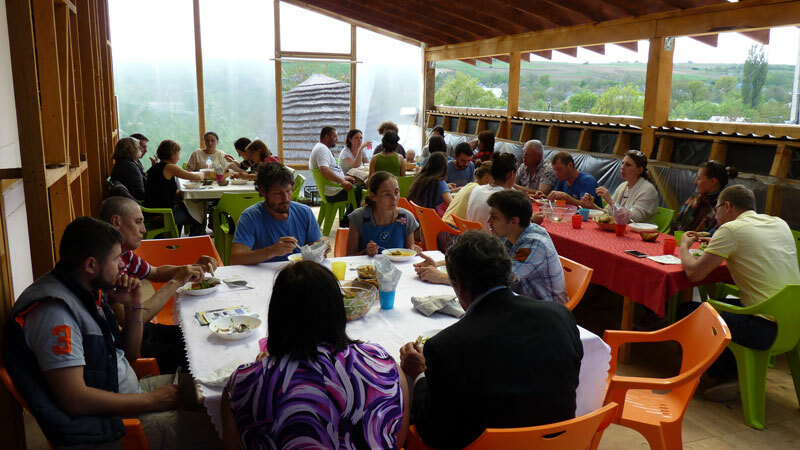 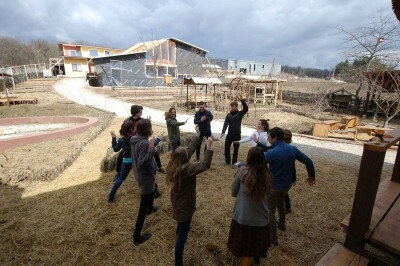 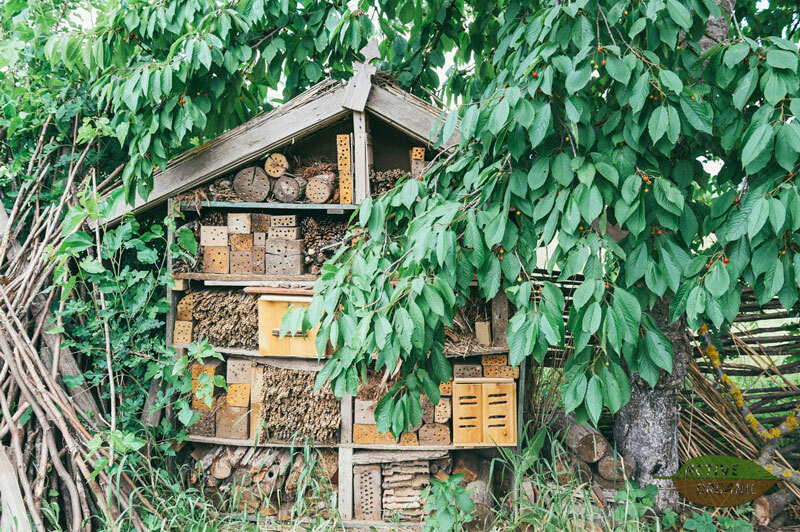 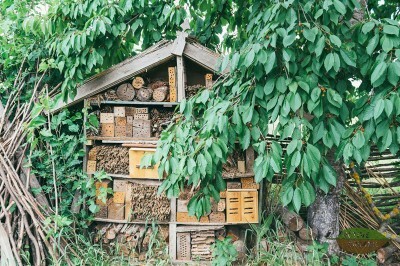 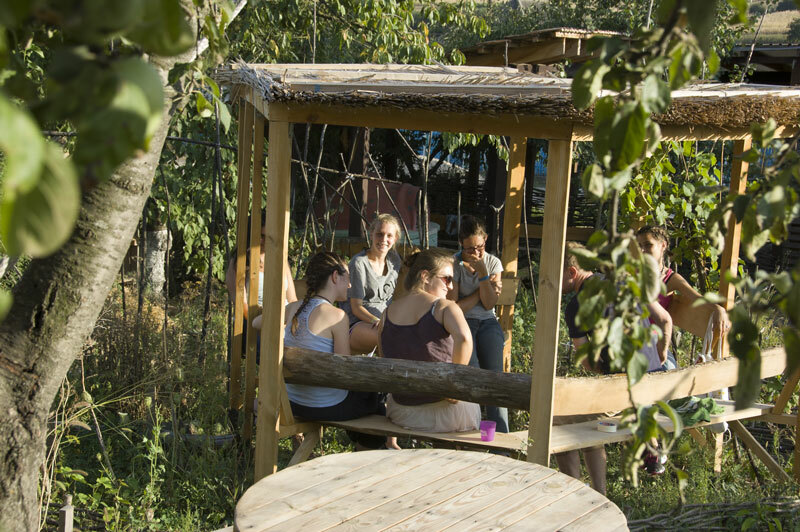 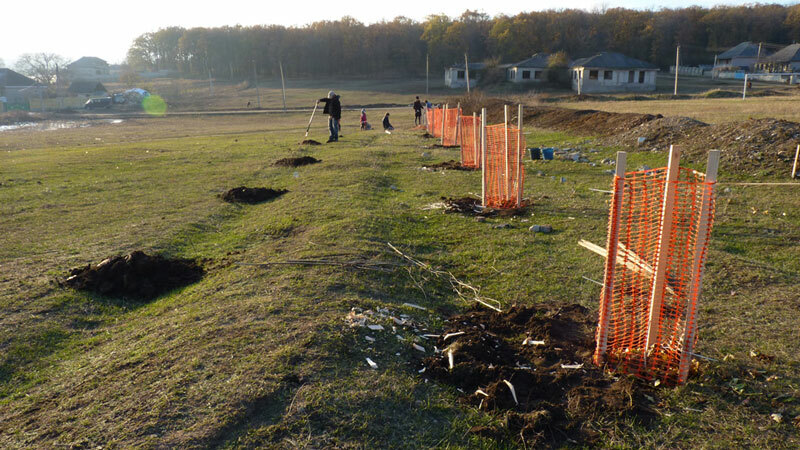 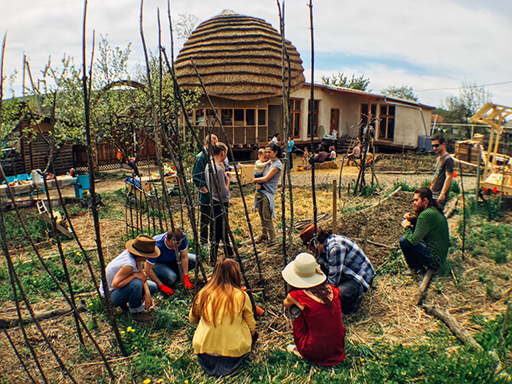 The Environmental Training Center is a common project of association ”EcoVisio” and initative Eco-Village Moldova, having a goal to create a regional hub for practical education in the fields of organic agriculture, energy efficiency, eco-construction and community development. 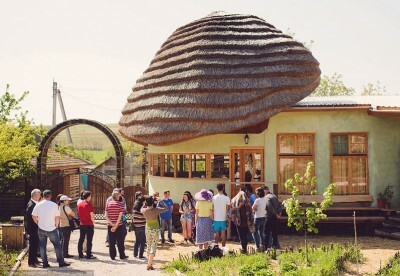 Located in village Riscova, Criuleni district of Moldova, the Center will serve as a demonstration and resource platform for sustainable development, allowing change-makers from Moldova and abroad to exchange innovative ideas and learn about permaculture, natural building, water management, climate change, social entrepreneurship, civic engagement and more. 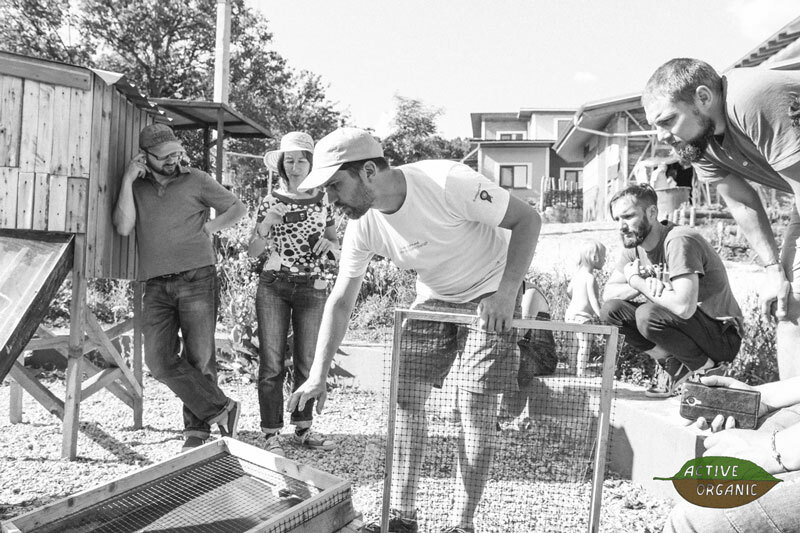 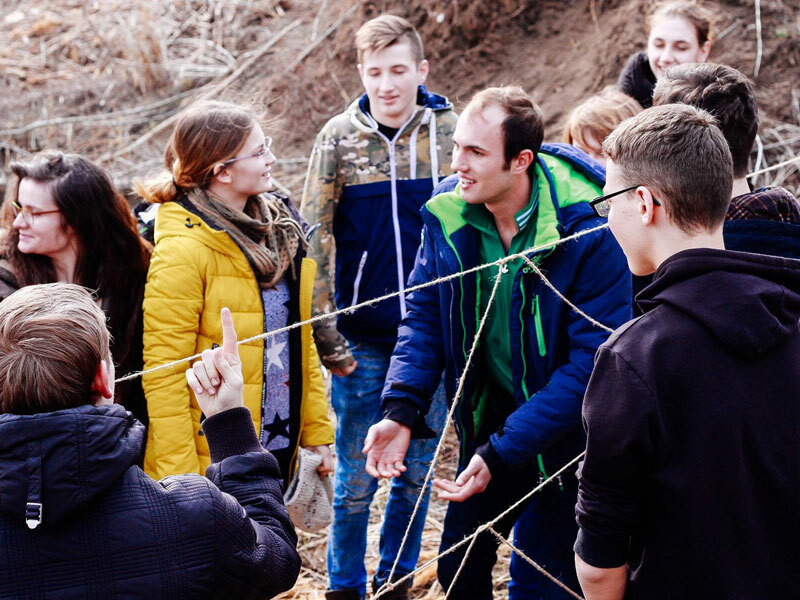 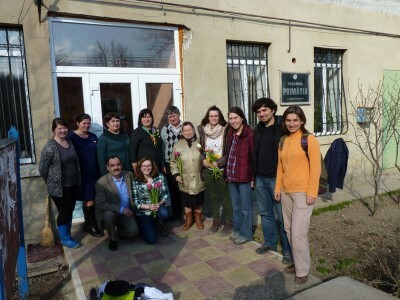 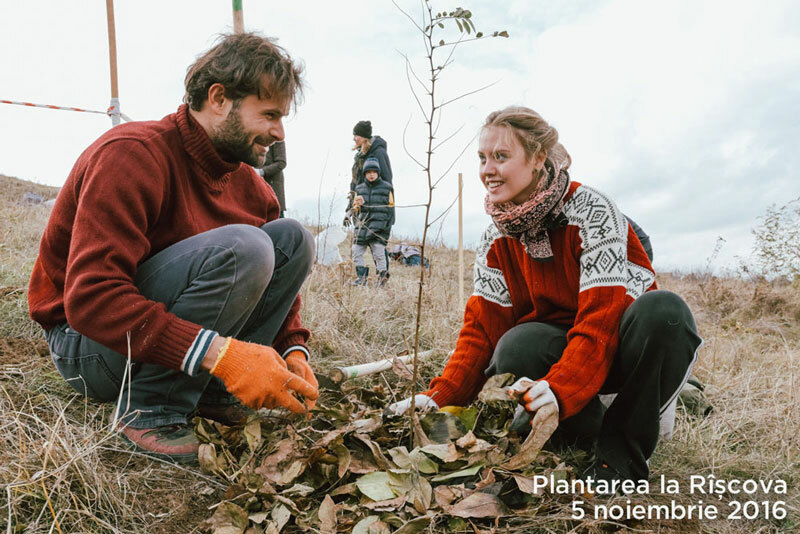 Over the past years our small trainings have already sparked up initiatives throughout Moldova, like urban gardens, eco-houses and youth-driven community projects. 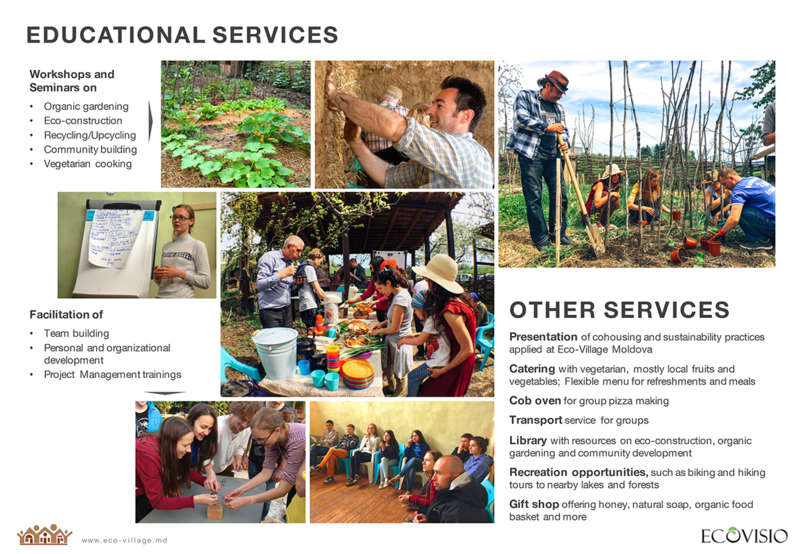 The Center will expand our capacity & impact. 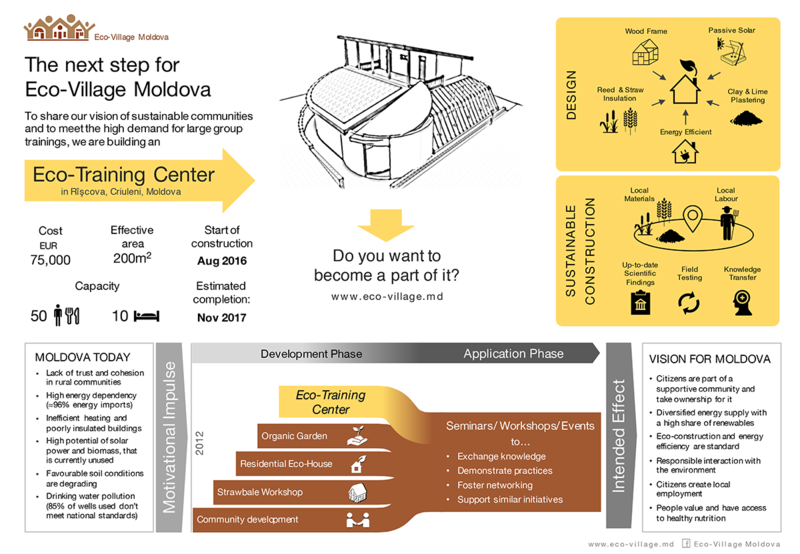 The Eco-Training Center will enable seminars and workshops with up to 50 people, and provide accommodation for around 10 persons. 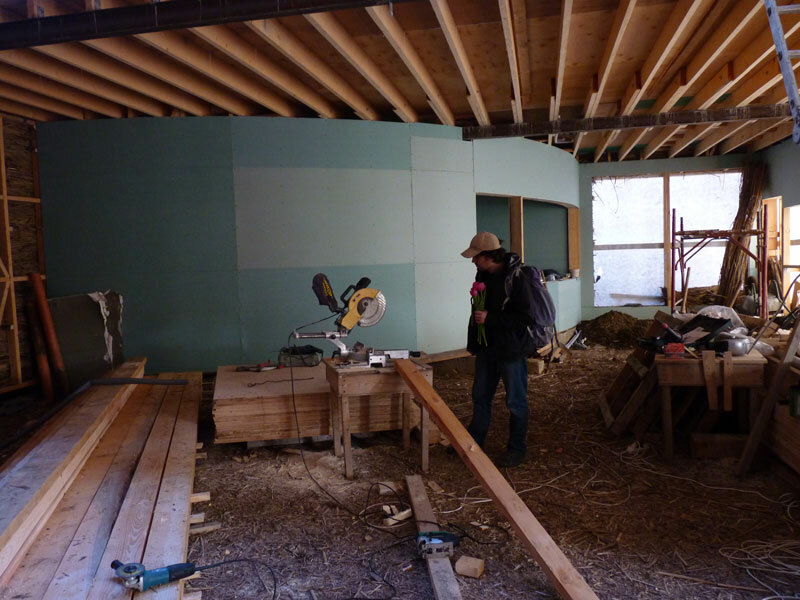 The building will also include a large industrial kitchen, to provide catering for seminars, but also to perform cooking workshops, in particular vegetarian cooking. 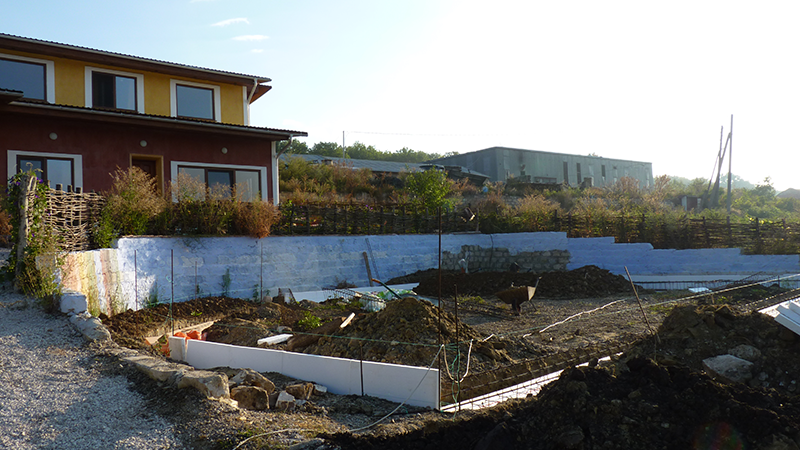 Overall size will be around 200 m2. 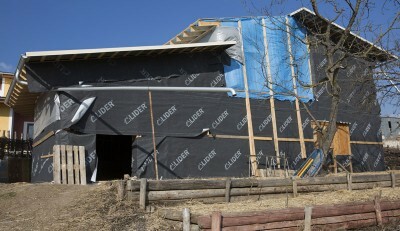 The construction will be an eco construction, using passive solar principles. It will consist of a wood frame and clay plastered reed walls. 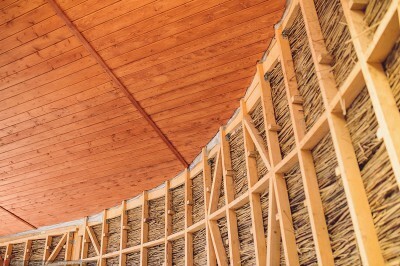 The materials will be mostly taken from the local region and the construction provides jobs for the local population. 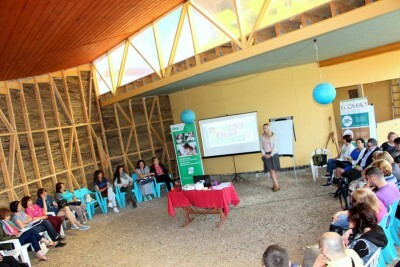 It is going to become home to the program “activEco - sustainability in action”, developed in cooperation with Theodor-Heuss-Kolleg; but it will also serve - and already does - as a venue for environmental education and civic engagement seminars and workshops for the local and international community. The construction works were started in August 2016, and the completion is estimated for November 2017. 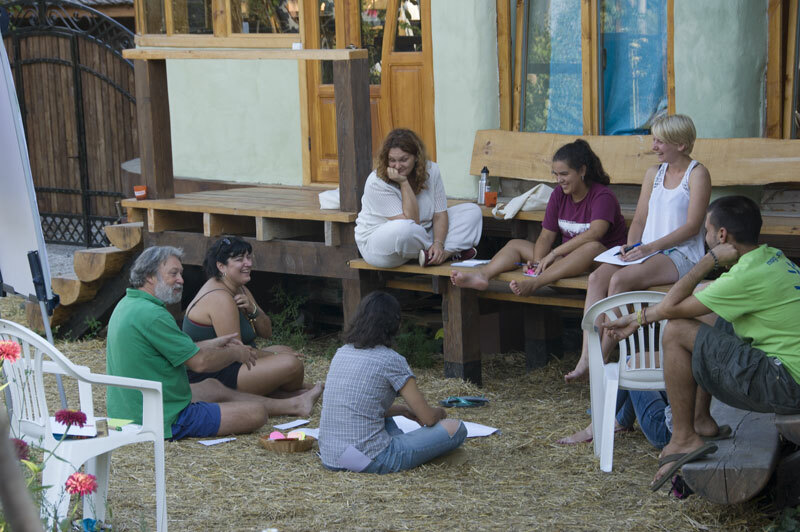 Do you want to take part in making it possible? 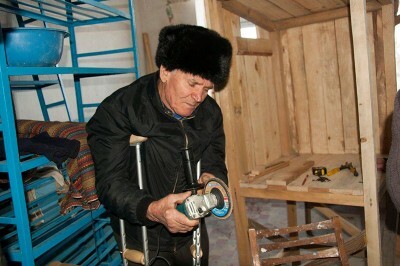 Join our crowd-investing campaign to fund the construction and get something special in return! 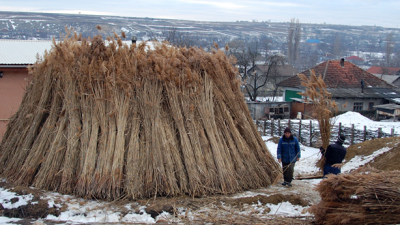 The first steps towards building the Training Center were taken in winter 2016: despite freezing temperatures, the natural construction adventure started with harvesting reed from the nearby lake. 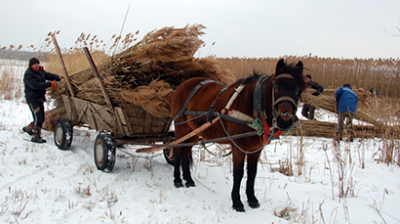 Thanks to the generous contributions collected on the GlobalGiving Crowdfunding Platform, the team hired 10 villagers and an eco-transport – good old horse cart – to harvest all the reed that will be needed to super-insulate the Training Center. The material was tested in 2015 on a residential house and the results were astonishing: it turns out that reed is an extremely effective building material that is also local, economical, carbon-negative and energy-efficient! 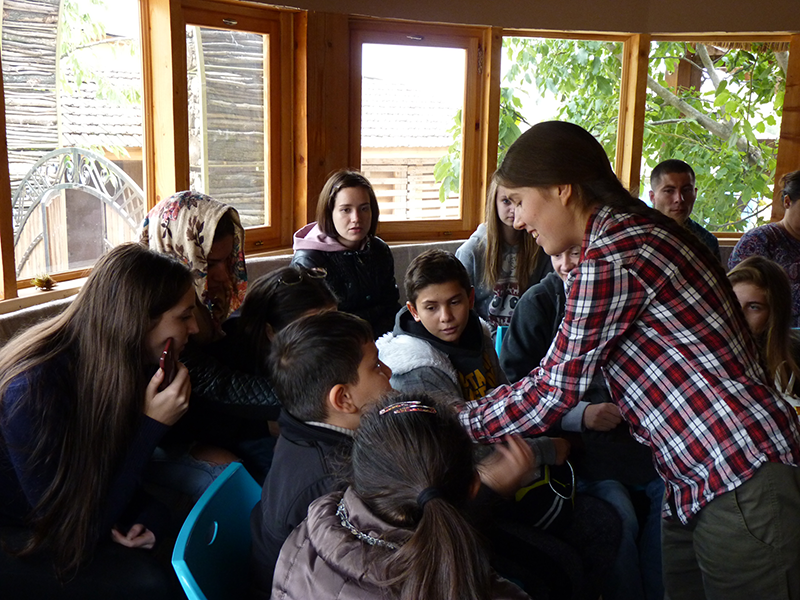 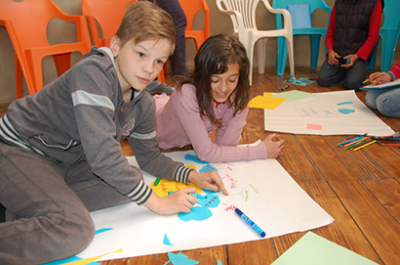 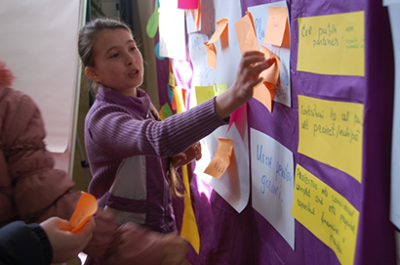 March-April 2016: program activLocal (“Harap Alb”) – a series of seminars focused on small project development for kids from the local school. 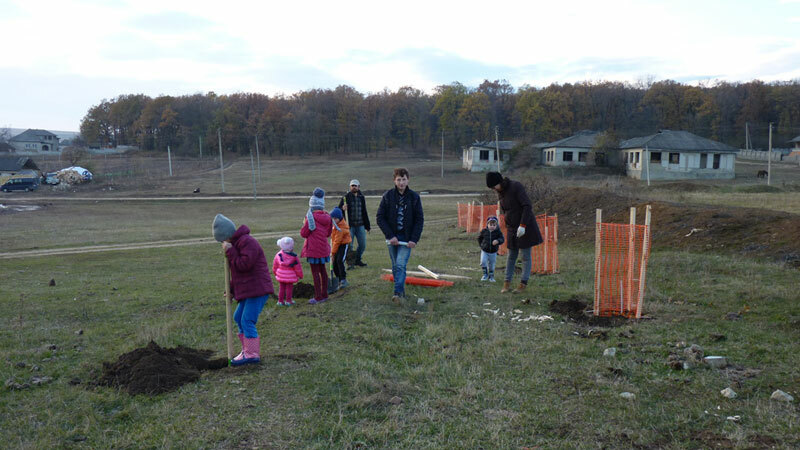 As a result, children from 5-6-7 grades organized a river clean-up, planted over 1000 willow seedlings and fixed up the local stadium to practice sport. 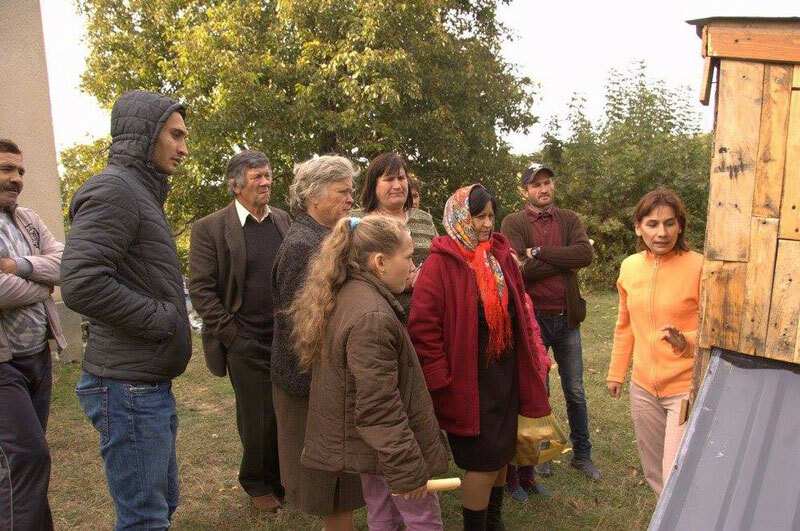 April 17, 2016: Organic Gardening Workshop that brought together about 50 participants of all ages and explored the topics of organic vs. hybrid seeds, companion planting and soil protection - to celebrate the International Peasant Day. 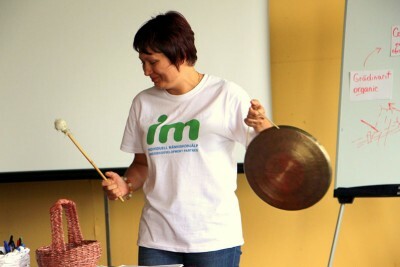 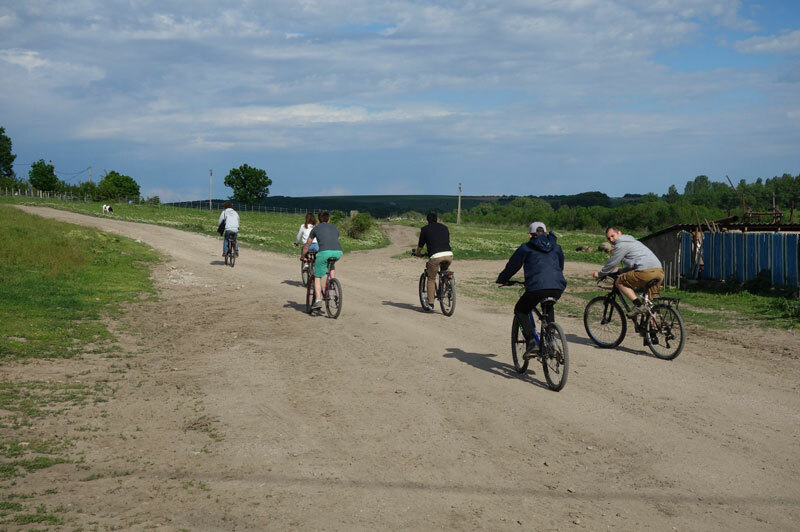 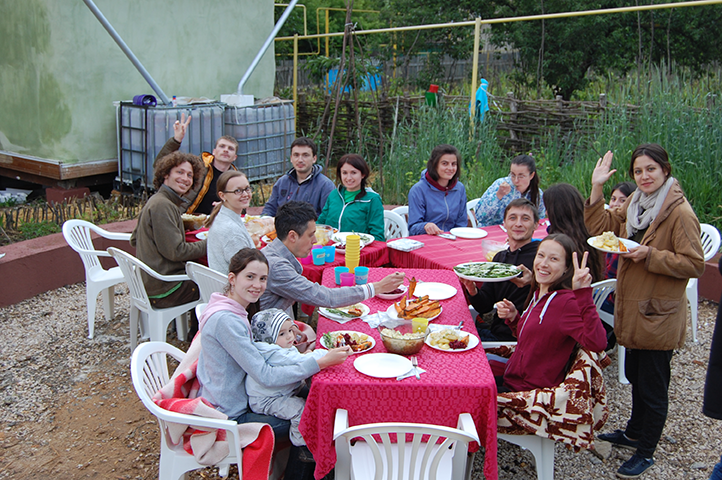 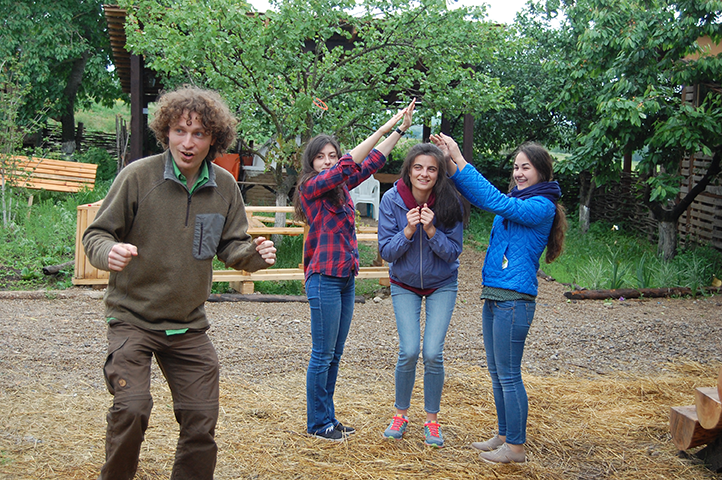 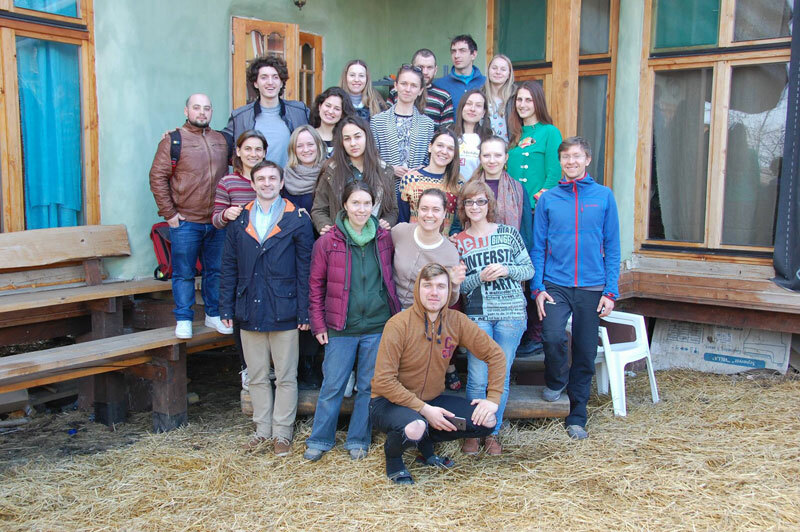 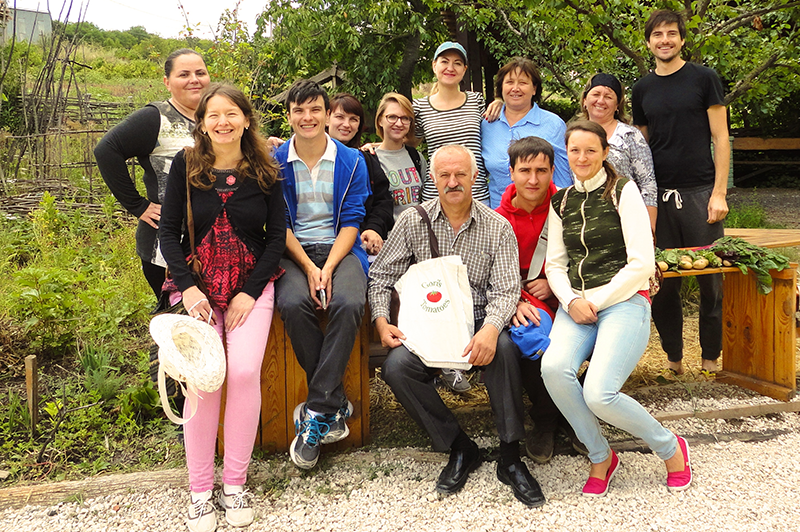 May 24-29, 2016: Impulse Seminar in English for the program "activEco - sustainability in action” – a one-week training empowering 16 young people from Moldova and Ukraine to implement environmental projects in their own communities. 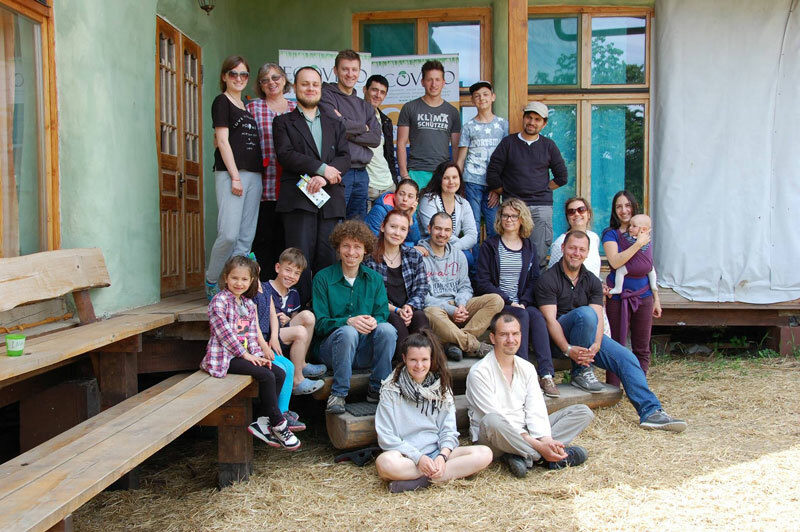 June, 25, 2016: Fifth Annual Meeting of program coordinators from the Theodor-Heuss-Kolleg (THK) international network, gathering together to explore the topic of sustainability. It united 70+ participants from Germany, Russia, Serbia, Latvia, Romania, Bulgaria, Ukraine, Georgia, Azerbaijan, Armenia, Uzbekistan, Turkey, Egypt, Tunis and, of course, Moldova. 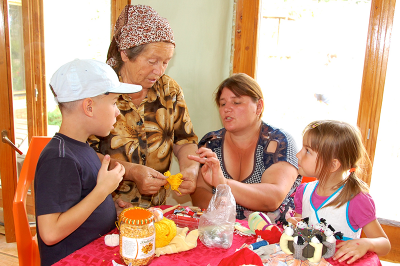 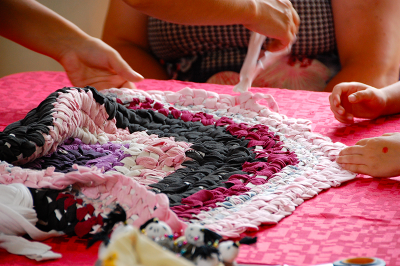 July, 30, 2016: Upcycling Old Clothes Workshop - weaving carpets, creating original toys, making pin cushions… so many ways old clothes could be upcycled into new useful items, discovered during a wonderful exchange of ideas and handicraft tips between Natalka and all workshop participants! 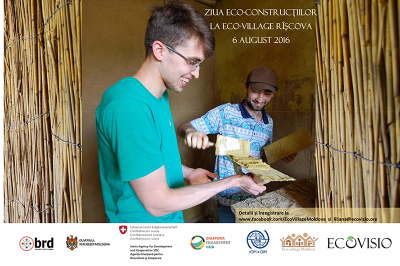 August 6, 2016: Eco-Construction Workshop - Lots of fun, mass-media and muddy hands while learning how to build cob walls, apply clay plaster and weave reed mats. 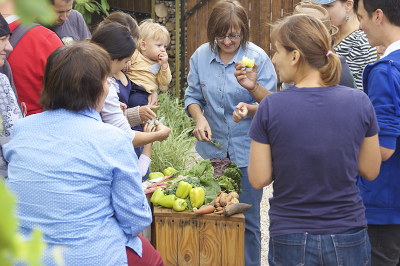 August 13, 2016: Organic Gardening Workshop: Taking care of plants in summertime: learning how to protect our plants and soil from the summer heat, what can be planted in August, whether there are natural methods we can use to protect the garden from pests, etc. - a practical gardening workshop with Nadejda Gori from Gori's Tomatoes. 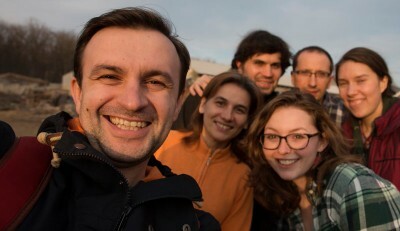 August 16-18, 2016: EcoVisio Strategic Development Workshop - an intensive 2,5 day team meeting with a goal to re-define organizational Vision, Mission, Strategy, Programs, Membership Structure and Decision Making, and think together how to improve the quality of joint work and the impact... and also spend quality time together in cozy atmosphere close to the nature. August 21, 2016: Vegetarian Cooking Workshop - with Mariana Seremet, founder of the association "Grădina Moldovei" and participant of activEco 2016, and Rita Cerneavschi, activEco 2015 alumna and a great vegan/vegetarian cook. Learning how to prepare tasty vegetarian dishes and smoothies, as well as degustating more than 10 vegetal oils! 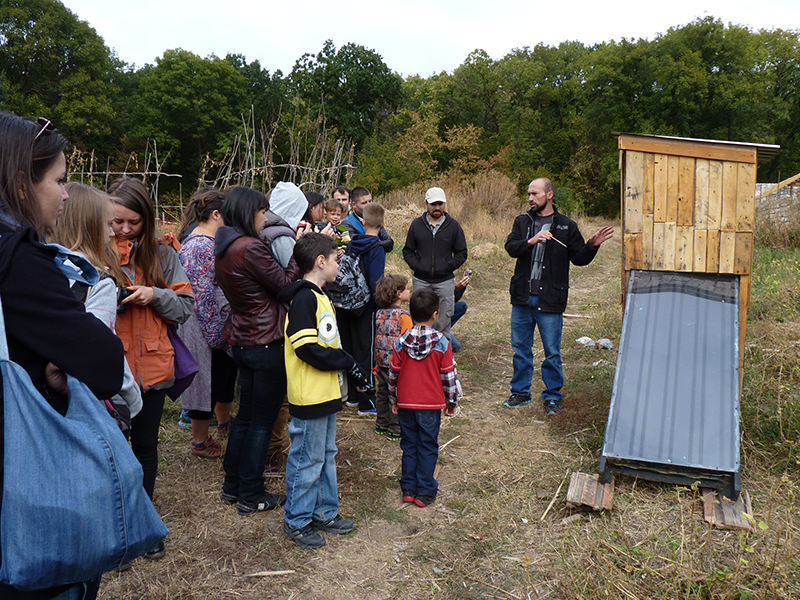 September 24, 2016: Solar Dehydrator Building Workshop and interactive presentation of the Seed It Forward initiative - talking about effective use of solar energy in our daily life in order to preserve fruits and vegetables in winter and learning to build a solar dehydrator, as well as discovering about the activities of the Seed It Forward initiative, identifying and gathering various types of trees and seeds, tasting dried fruits from a mobile dehydrator and enjoying vegetarian food. 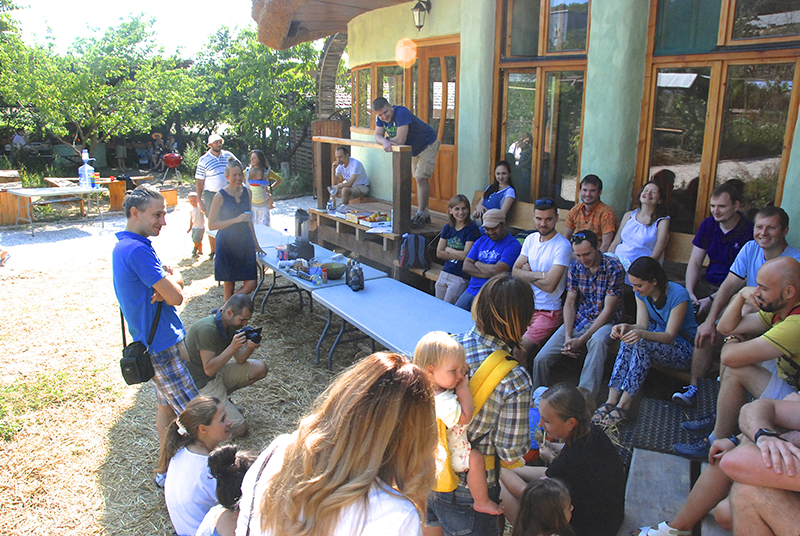 The events: Solar Dehydrator Building Workshop and Interactive presentation of the Seed It Forward intitiative. 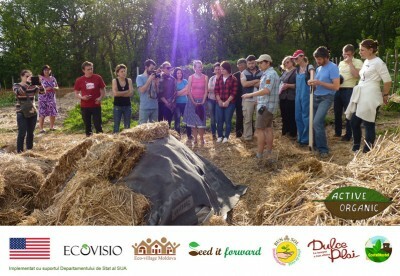 More photos: on Seed It Forward's website or Seed It Forward Facebook page. 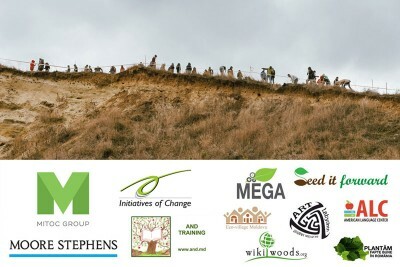 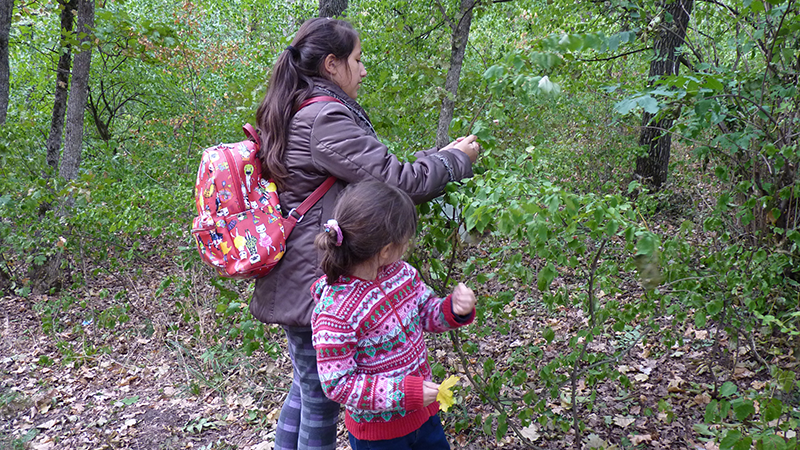 November 2016: a series of planting actions in and around village Riscova: 5th November - 100 volunteers, including alumni of various programs implemented by "EcoVisio", with guidance from Seed It Forward initiative and support from a number of partners, planted over 700 trees as an act against a severe land degradation process; 6th November - planting poplars along the village stadium; later in the month - planting trees and bushes in the emerging village park together with pupils from local school; more is to follow! Building Solar Dehydrator workshops for villagers - at Eco-Village and at Riscova library. 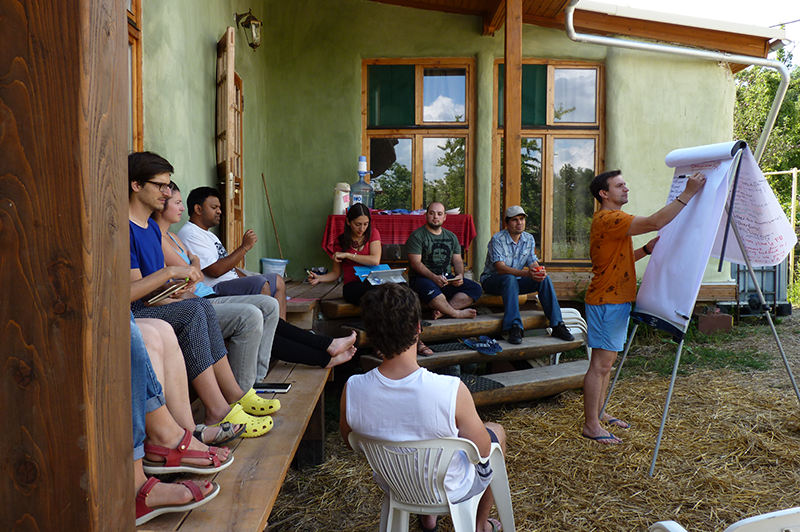 The workshop on solar dehydration that took place in September wasn't the only one - later, the same activEco-2016 alumnus that organized it, Ivan Rabei, held several more sessions on benefits of dehydrating, and built one dehydrator for the local library - all the while, engaging villagers of all ages and sharing his skills with them. 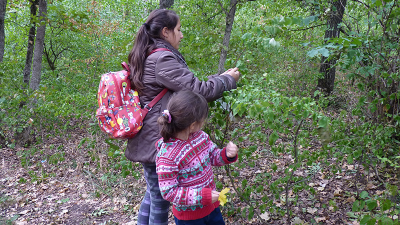 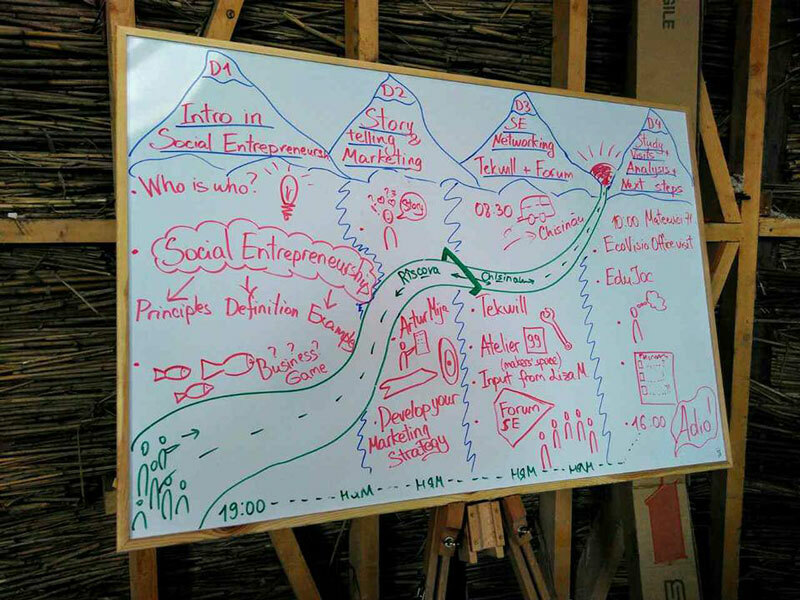 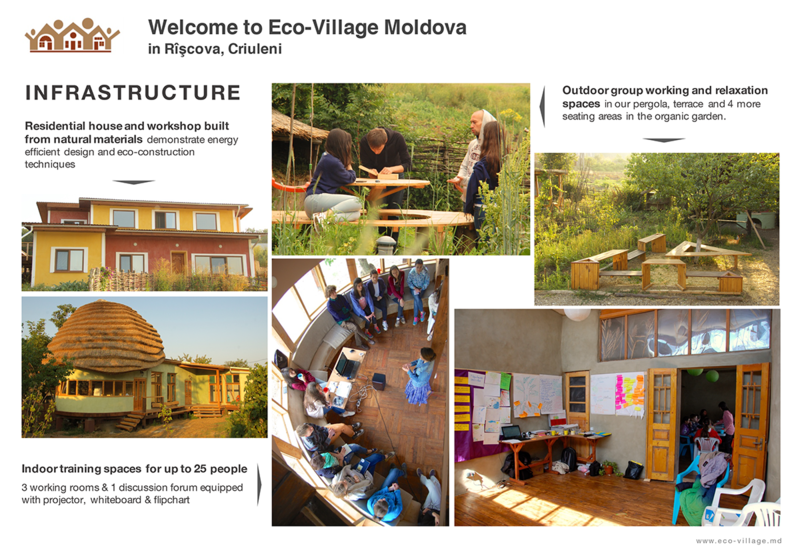 In 2017, Eco-Village Moldova and Environmental Training became even busier, with almost no week passing without some kind event (or two, or three)! 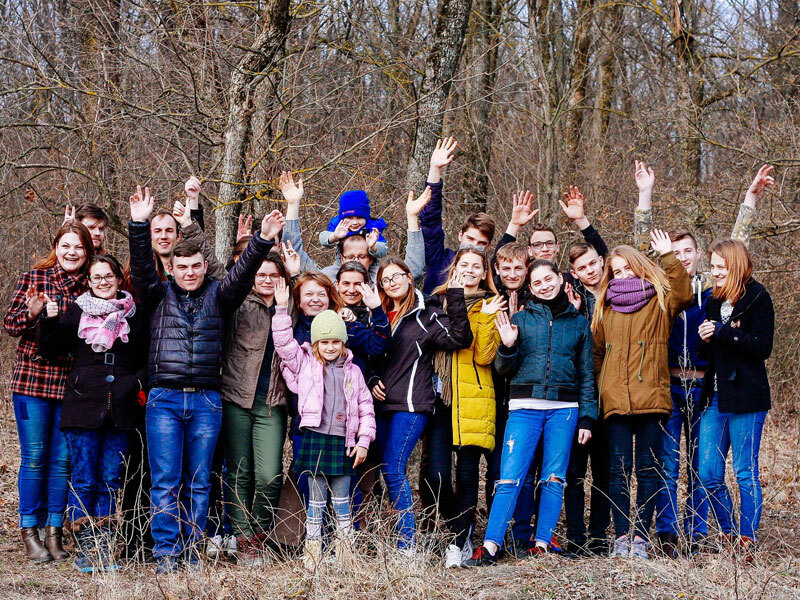 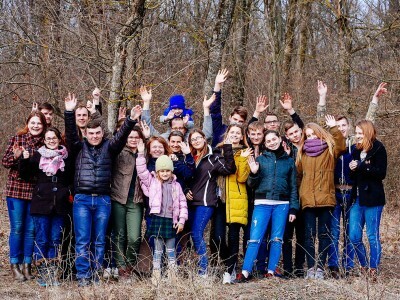 March 4-5, 2017: hosting a teambuilding meeting of the "Țara Verde - Ecological Organization" team (promoting environmental awareness, and especially recycling, in the North of Moldova) - they came to strengthen the team spirit, and succeeded greatly, while also leaving a part of this spirit in Riscova. March 7, 2017: a monitoring and guiding visit from the part of GlobalGiving platform, where part of the funds for the construction of Eco-Training Center is being collected. Skye, representative of GlobalGiving, had an enjoyable excursion through Riscova (visiting not only Eco-Village, but also the local library, learning about the scale and impact of common activities realized by Eco-Village and Riscova Public Library team) and the Training Center's site, and gave some valuable advice for further fundraising. 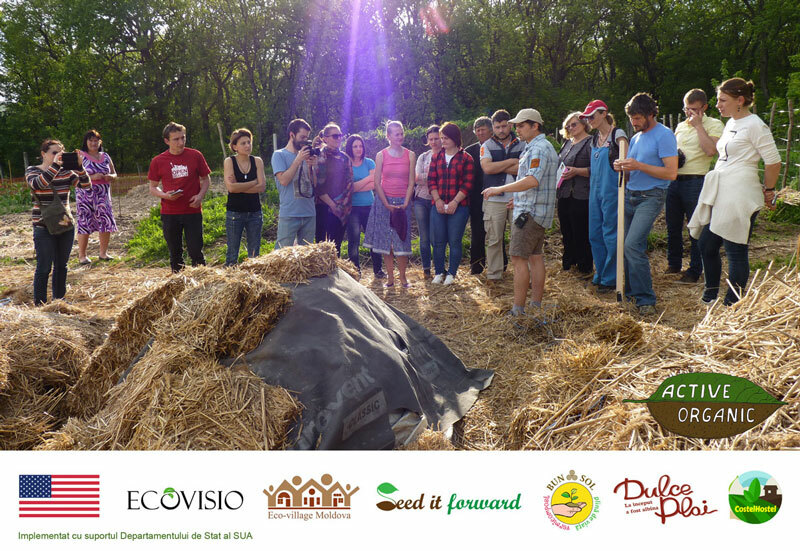 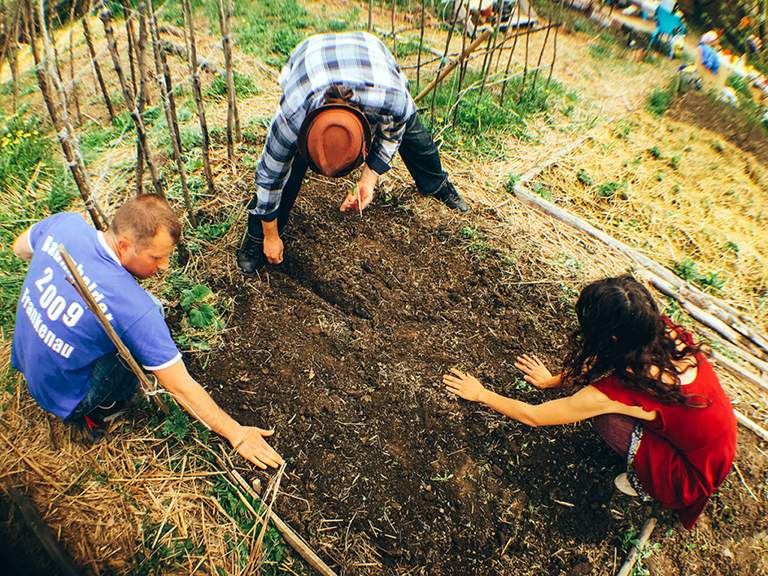 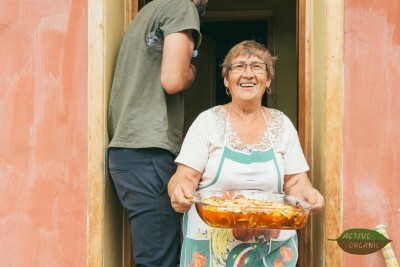 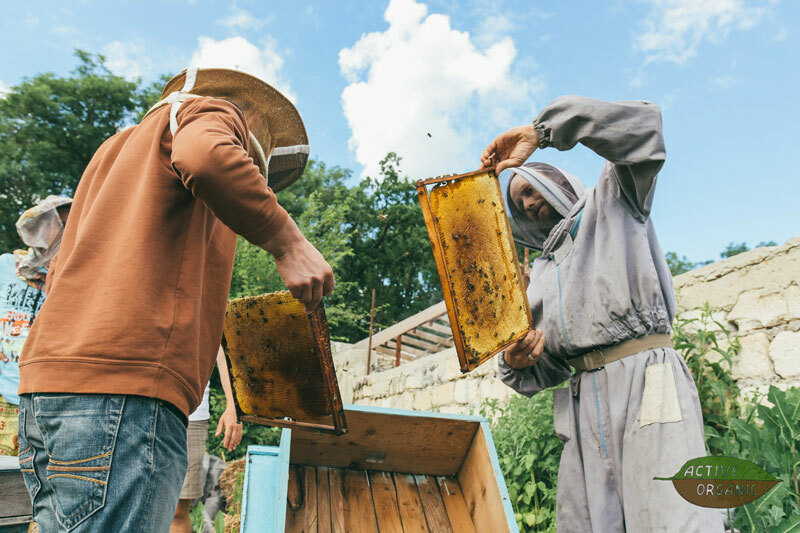 In April 2017, EcoVisio, together with Eco-Village Moldova and Seed It Forward, launched a new program dedicated to spreading practices of organic agriculture and building a community of responsible farmers - ActiveOrganic. 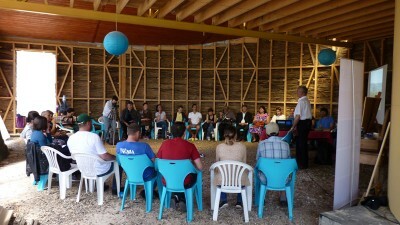 The program has 6 modules - two-day practical seminars for interested people from all over Moldova, which take part from May to October 2017 and cover the topics such as basics of organic agriculture and permaculture, soil protection and restoration, production of organic fertilizers, ecological plant protection, Community Supported Agriculture, social / rural entrepreneurship, water resources and sustainable irrigation, solar dehydrators, apiculture, etc. 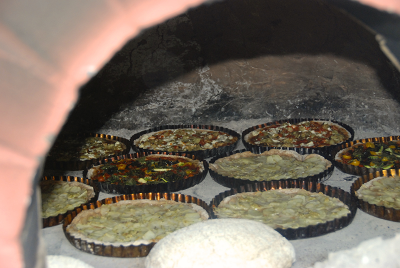 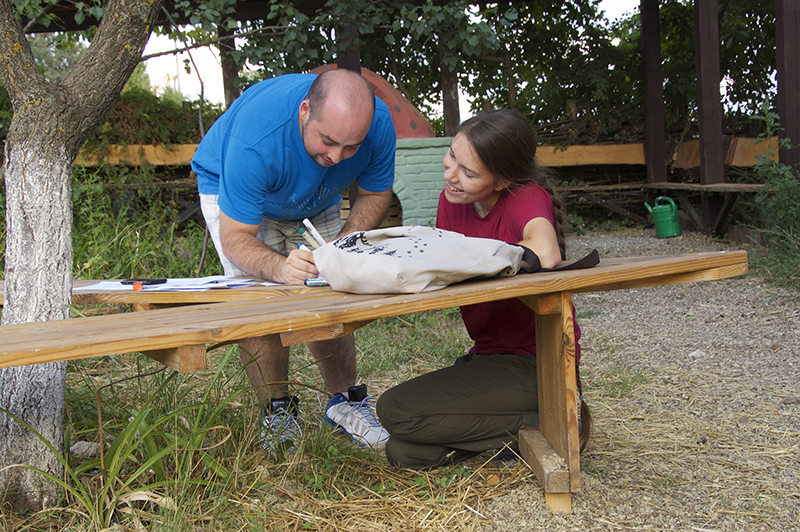 Some of the modules include study visits to EcoVisio partners, such as "Eco-Razeni", "Gradina Moldovei" and "Gori's Tomatoes", but most of the sessions take part in the Environmental Training Center with internal and external experts. More photos and info on ActiveOrganic can be found here. 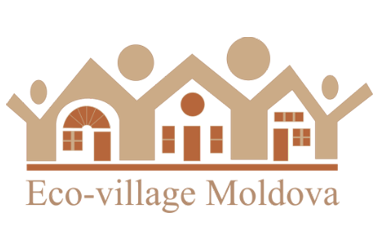 May 19-21, 2017: 2nd activEco-2017 Challenge Workshop - with the topic "Green Mobility"
June 14, 2017: hosting meeting of the IM Swedish Development Partner and partners - Moldovan organizations that work for integration of people with dizabilities in the society. June 15-19, 2017: hosting Impulse Seminar for program "Social Entrepreneurship - Make It Matter"
The generous support helped make significant progress in building the Environmental Training Center in Moldova, although there is still a long road to go. 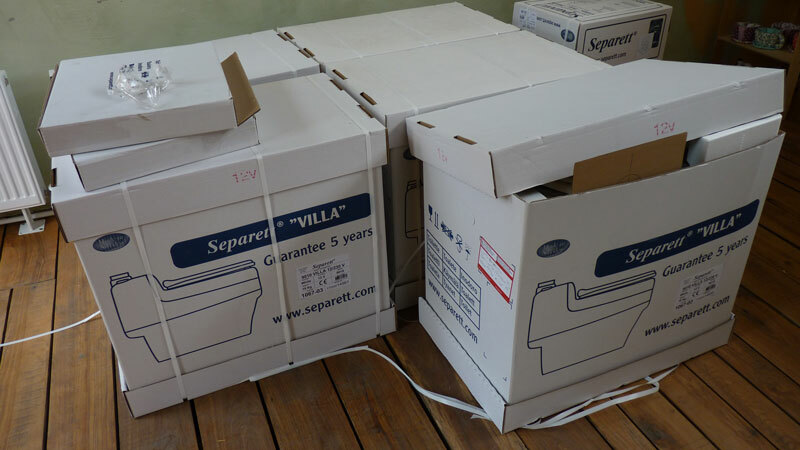 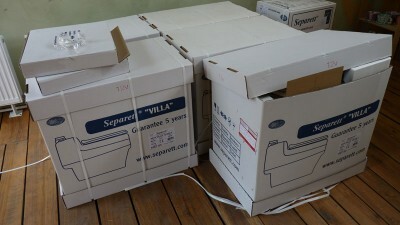 Building a conference room that could fit up to 50 people, along with a well-equipped kitchen, dining area and a few bedrooms is a big 2-year project. It will require almost $80,000 investment, but the team has had a good start and is committed to seeing it through! 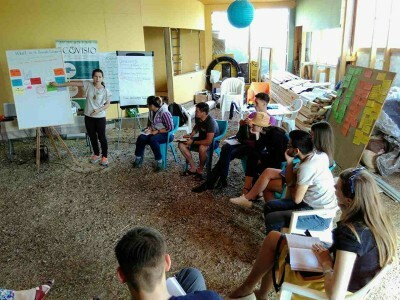 In addition to crowdfunding, we’ve started generating income by hosting events and trainings, as well as reaching out to local companies for support.